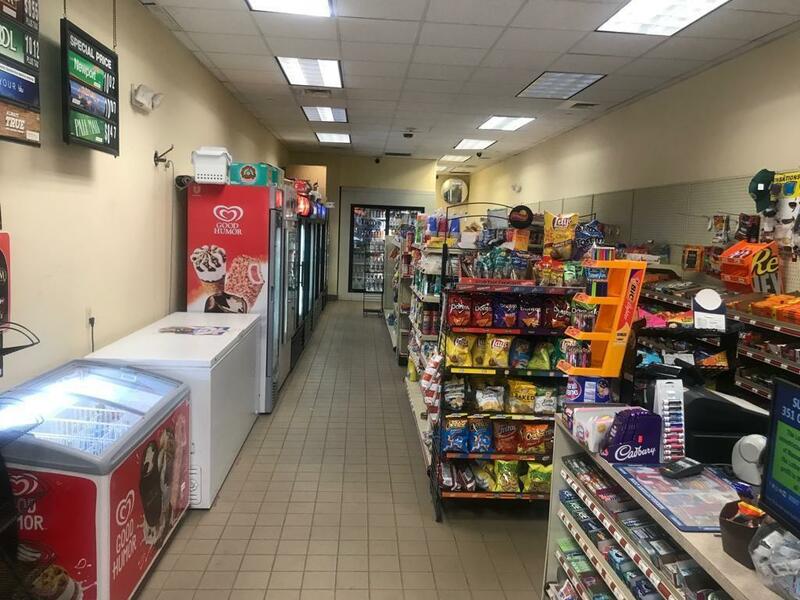 Looking for a Convenience store business with screen keno? An owner absentee business with growth potential! Running successfully in down town Wellesley on a busy route 16. Longtime established business owned by seller since last two years and being operated by an employee. 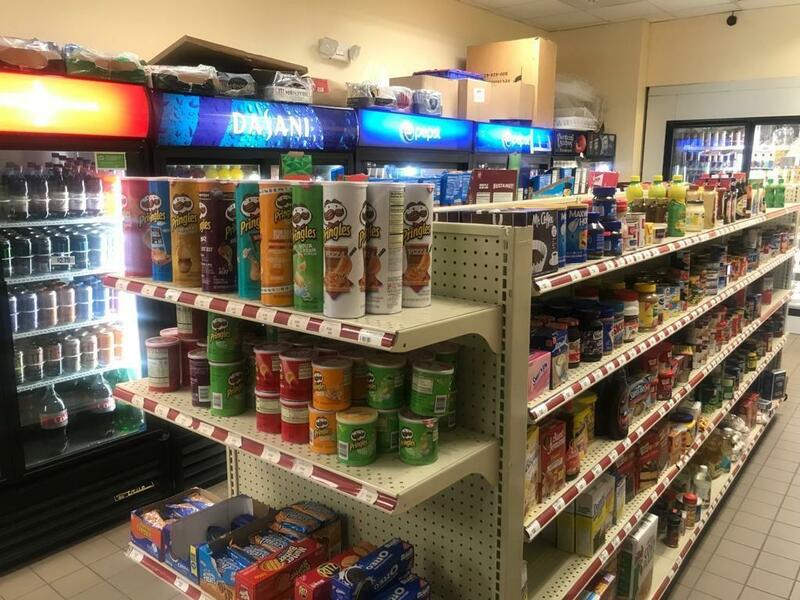 Offering Grocery Cigarettes, Lottery with live keno, Drinks etc. Spacious well organised store having parking for customers at front and rear. Average sale close to $900/day approx. 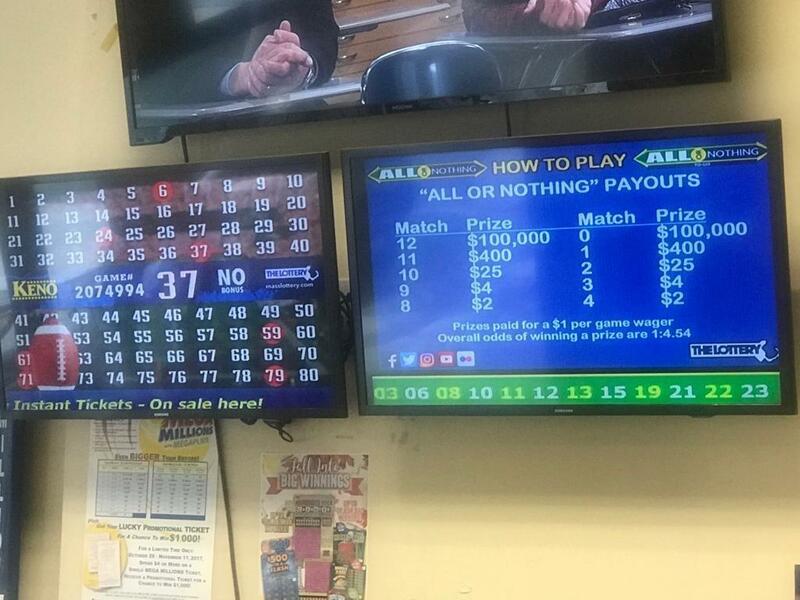 Lottery commission $48,000/year approx. Has ATM, Walk in cooler. Growth potential by adding features like EBT, WIC and more. Cant find such an opportunity with low investment. Profit making business if run by self or with family help. Dont miss it!